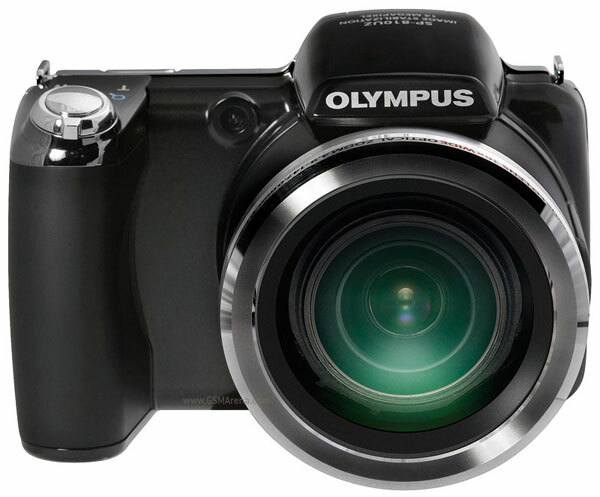 Last month we wrote about three new Olympus cameras, the PEN EP-3, E-PL3 and E-PM1. Out of these, only the price for the E-P3 was revealed back then. Now Olympus has decided they should let us know about the price of one more of the three cameras. So here it is. 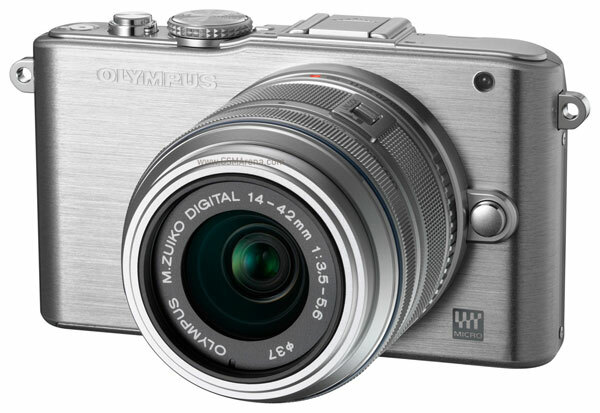 The Olympus PEN E-PL3 will cost you $699.99 and will come with a 14-42mm zoom lens or 17mm prime lens. It will be sold in three colors; black, white and red and will start shipping in September. Olympus has also announced a new point and shoot super zoom camera. Named the SP-810UZ, this bad boy packs in a massive 24-864mm, f/2.9-5.7 wide angle zoom capable of 36x optical zoom. It has a 14 megapixel sensor that can also shoot high definition 720p videos. It also has a 3D mode where it takes two pictures from two different angles and combines them into a 3D image that can be viewed on a 3D display. On its back is a 3-inch widescreen display. The SP-810UZ is priced at $329.99.